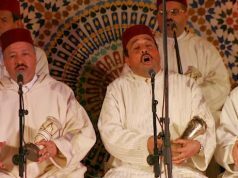 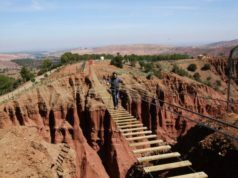 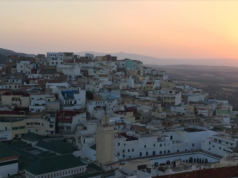 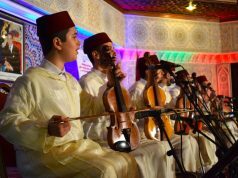 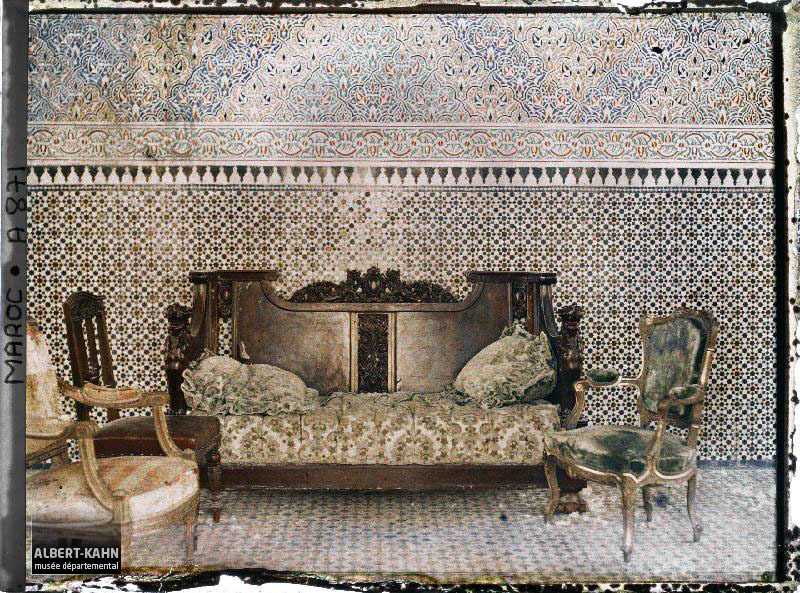 Rabat – Throughout the history of Morocco, the city of Fez has been the birthplace of culture, art and education. 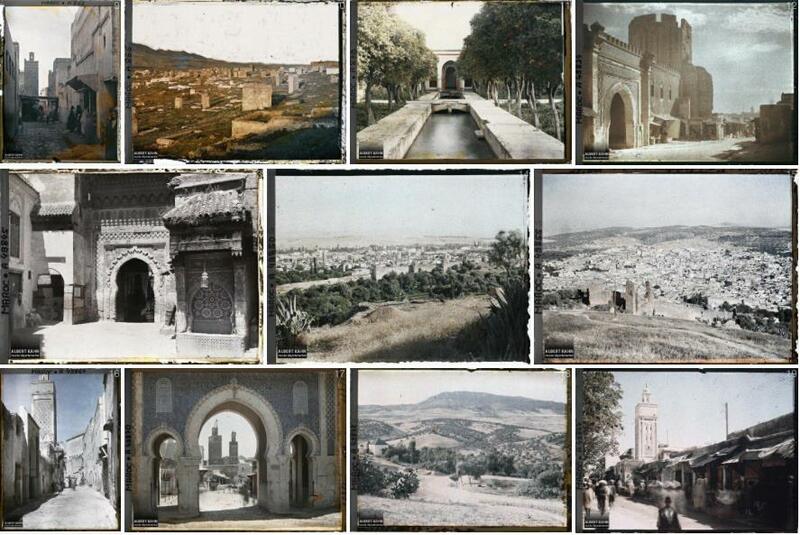 It is considered one of the oldest Morocco’s Four Imperial Cities, in addition to Rabat, Marrakech and Meknes. 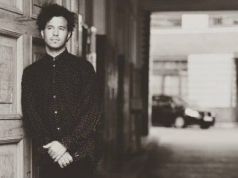 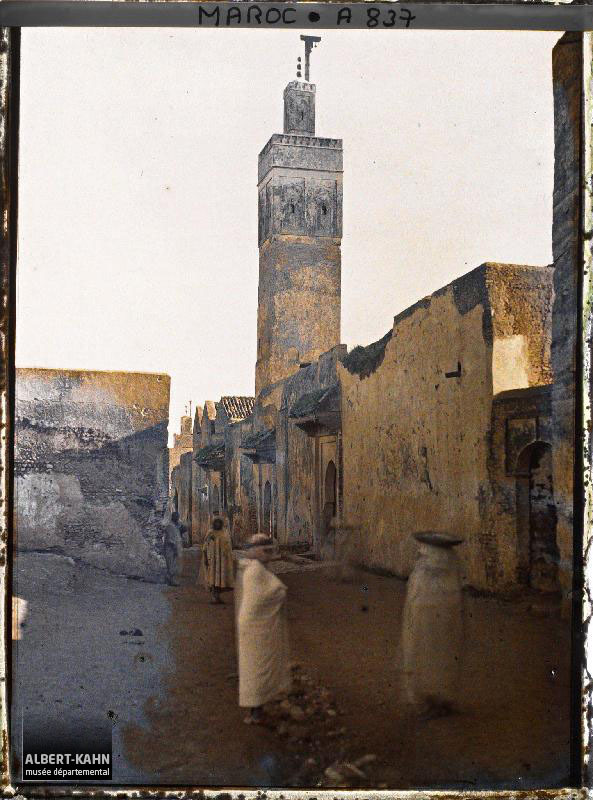 French Museum, Albert Kahn and Garden’s website has published thousands of photos taken in many parts in the world in order to show the diversity of cultures and peoples. 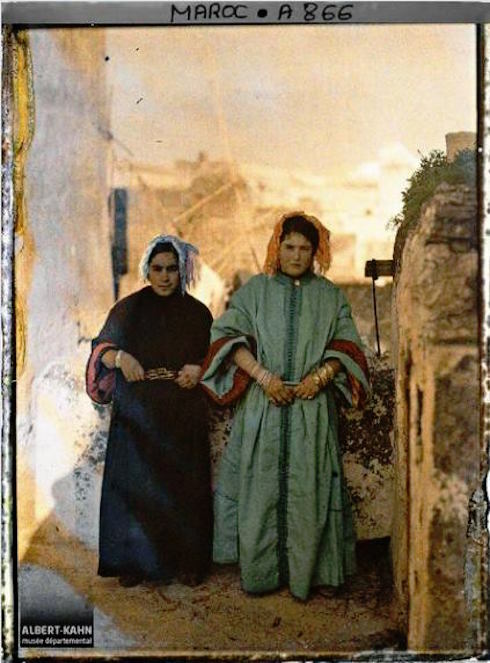 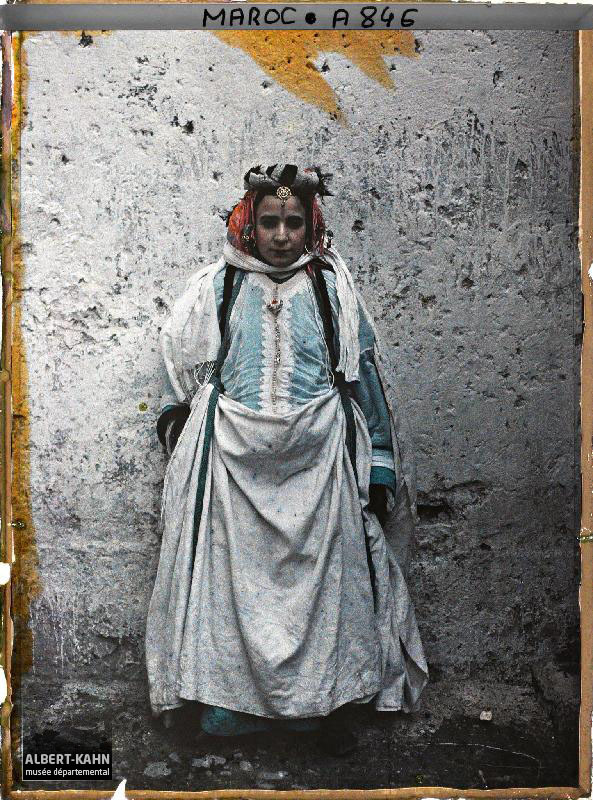 Approximately 800 photographs were taken in Morocco during the twentieth century by traders who worked for banker Albert Kahn, who wanted to show his professional journey through photographs. 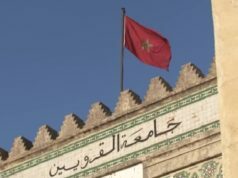 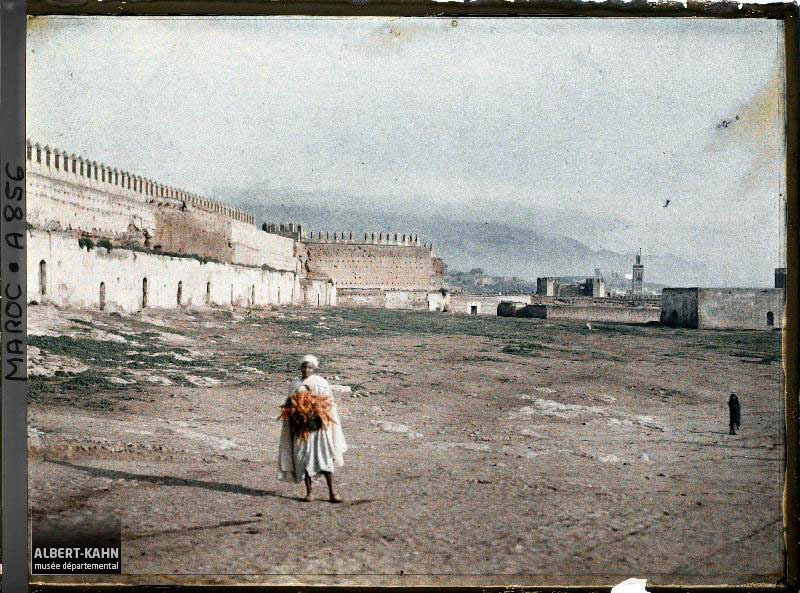 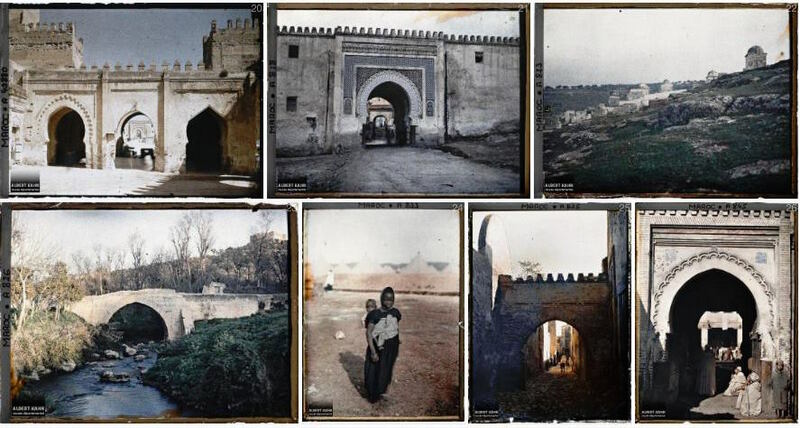 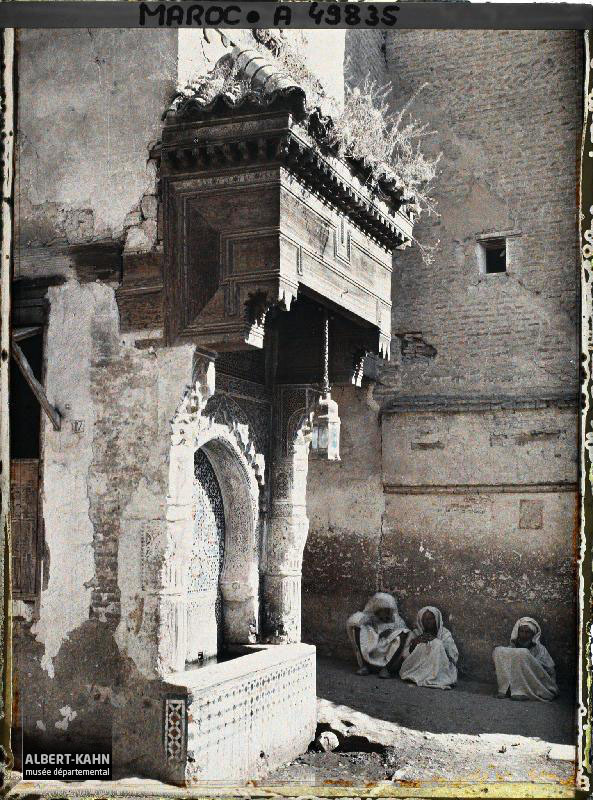 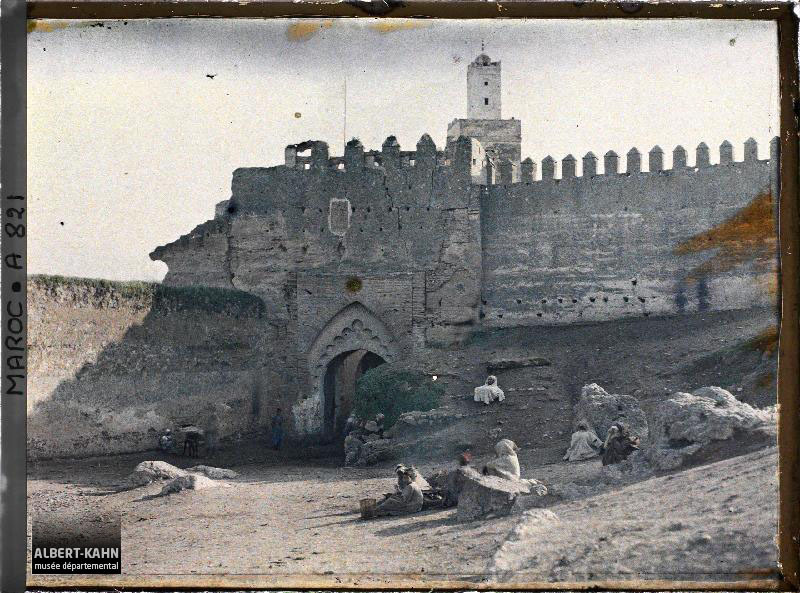 In Fez, 136 photos have been taken between 1913 and 1926, showing people and historical sites, including Bou Djeloud Palace, Nejjarine Fountaine, and Bab-Segma. 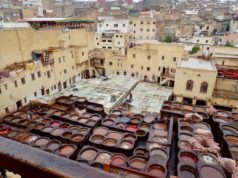 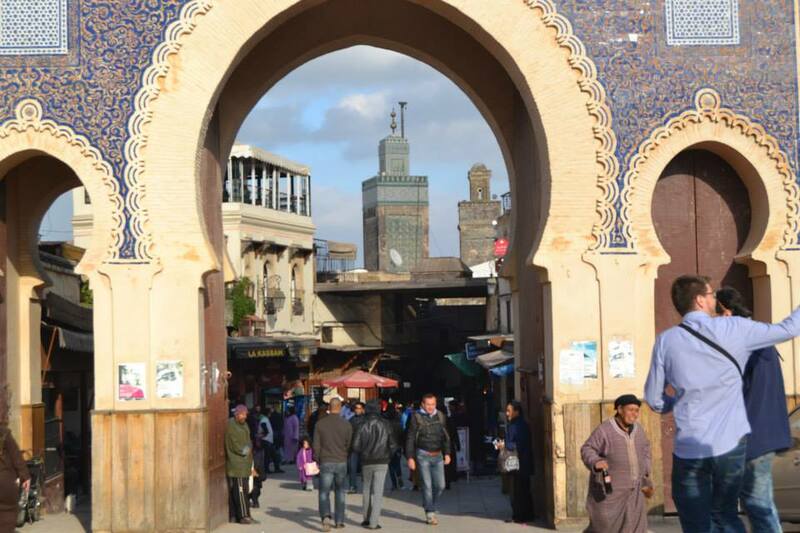 Fez is one of the world’s well-known destinations for traders, travelers and tourists. 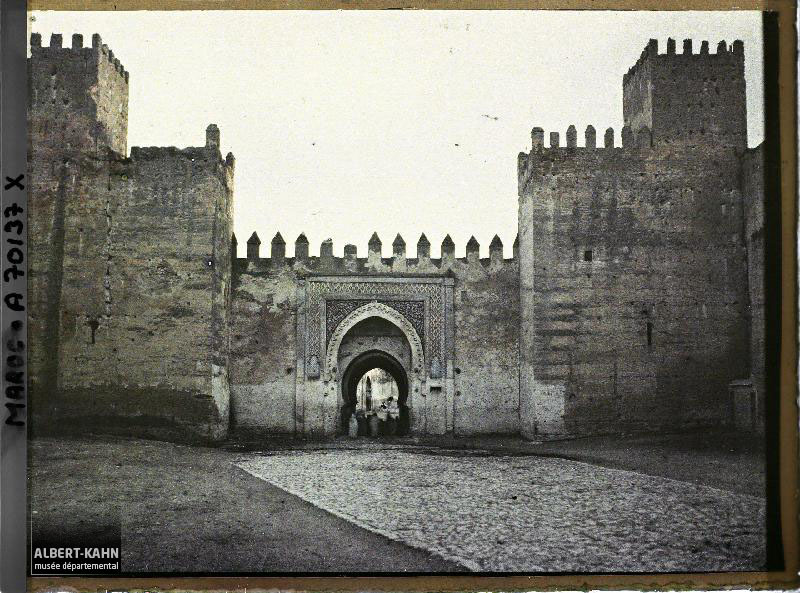 Several historical landmarks are nestled in the city’s lap, such as Al Karaouin University, the world’s first established university. 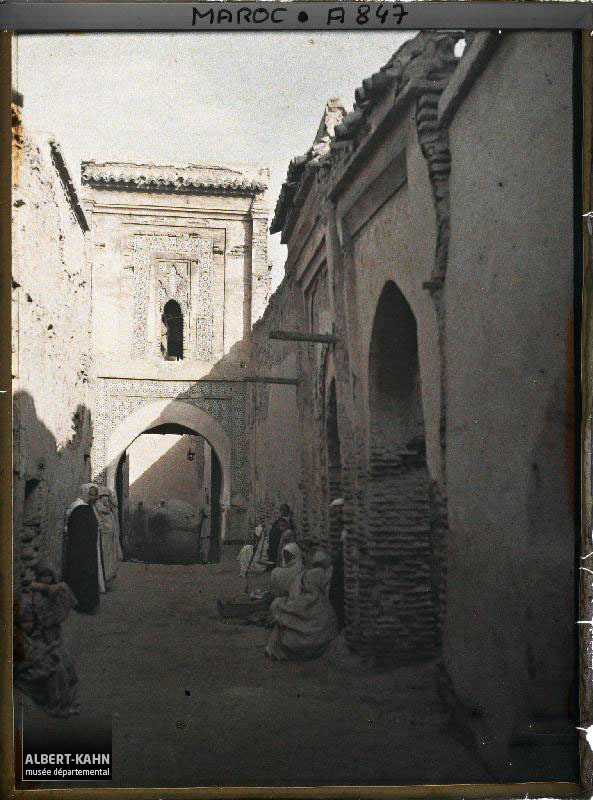 The school was founded by Fatima al-Fihri, a wealthy merchant and philanthropist, in 859. 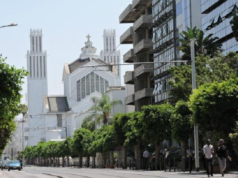 It is noted in the Guinness World Records as the world’s oldest and still operating university.